Zoe Barnes of Netflix's "House of Cards" was a tenacious reporter, so much so that Cox Media's Rare put out a job listing looking for a real life Zoe Barnes. "We have an immediate opening for an experienced political reporter to cover election season and beyond," the posting read on Cox Media's job site. "You should be less Paula Zahn, more Zoe Barnes." The job offer was for the Cox-owned Rare website. 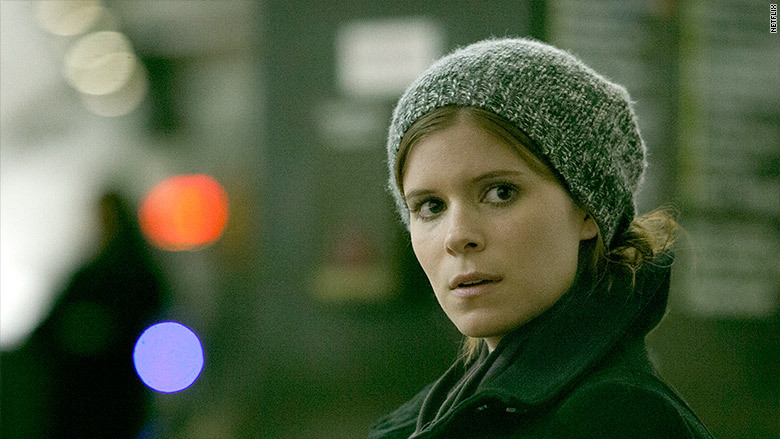 While Barnes, who was played by Kate Mara, was aggressive and resourceful, she was also an incredibly unethical journalist who (spoiler alert!) 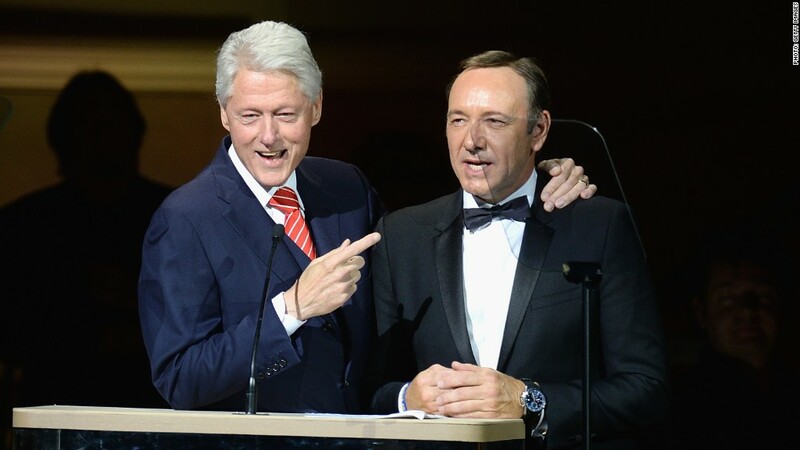 slept with her source, congressman Frank Underwood, played by Kevin Spacey. Her role on the popular Netflix show ended when Underwood threw Barnes under DC Metro train because she got too close to his dastardly plans to gain control of the White House. Zahn, meanwhile, is a veteran journalist who has worked at CNN, ABC News, Fox News and CBS News. The former anchor currently hosts the true series "On the Case with Paula Zahn" on the Investigation Discovery channel. The Cox posting goes on to say that it's looking for "an intrepid reporter who knows the way around Capitol Hill but may know a thing or two about the underbelly of our political process," and a journalist who has no "left-right agenda and is beholden only to good juicy stories." On Monday, journalists on social media caught wind of the job description, and threw it under the proverbial bus (or in this instance, subway). "Anyone who watches House of Cards should be horrified that any employer wants a Zoe Barnes," tweeted Christopher Ave, political and national editor at the St. Louis-Post Dispatch. Netflix renewed "House of Cards" for a fourth season in April. Cox Media did not immediately respond to comment regarding the listing.